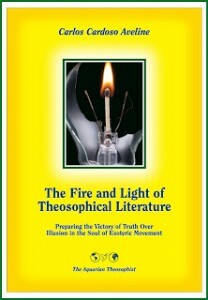 This publication began as a series of weekly contributions to E-Theosophy. The organizers of E-Theosophy requested that these commentaries be gathered together in a book format for wider circulation and convenience of study. 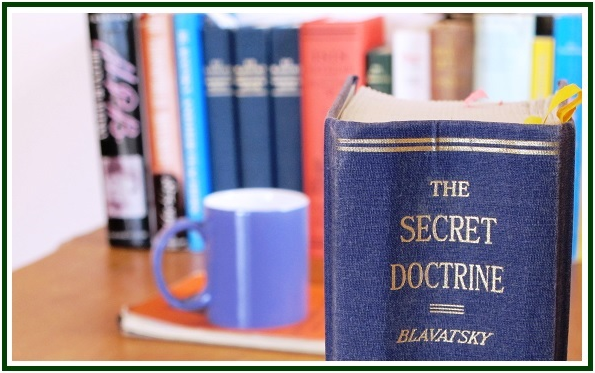 The original commentaries were submitted unsigned, although their author was not unknown, as the sole purpose of the writer was to facilitate mutual study, thought, and help in understanding and applying the eternal truths of the Esoteric Philosophy to the problems of the student of “The Secret Doctrine” in the 21st Century. The author is grateful for the replies as many of the responses by students were insightful, practical, and instructive for all who participated. With this aim and hope, this work is offered in the service of the cause of The Theosophical Movement and Humanity.